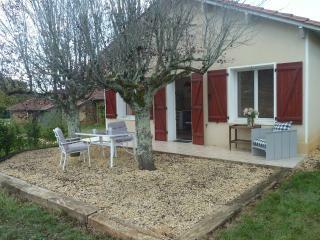 Le Clos de la Font Quéroy Breakfast Charming bed and, Bed table. 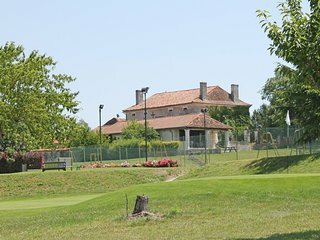 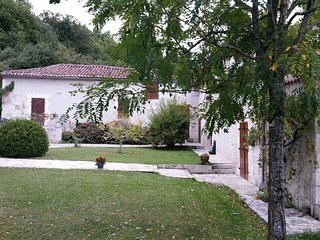 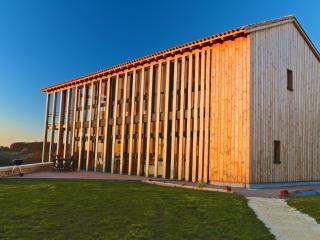 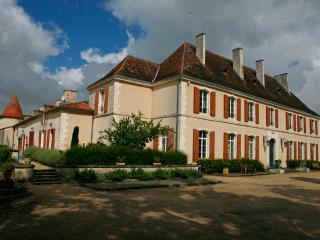 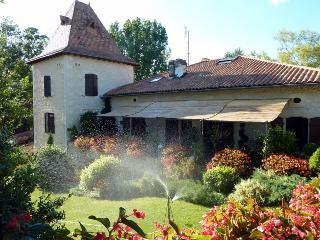 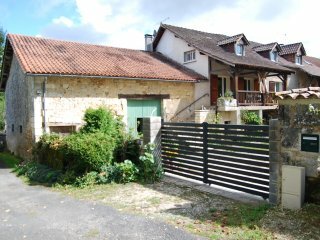 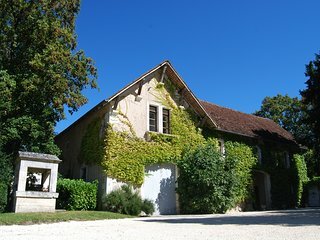 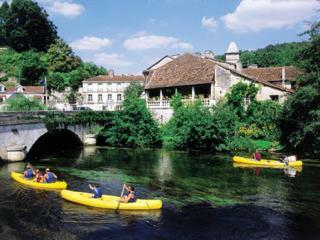 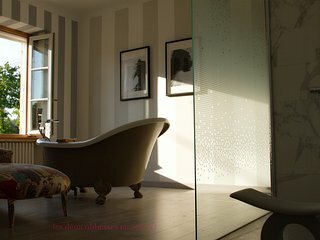 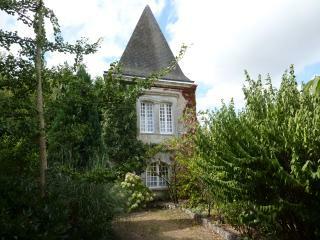 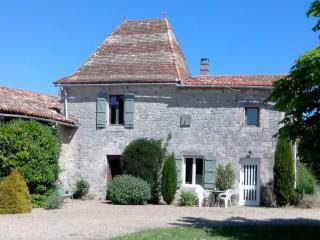 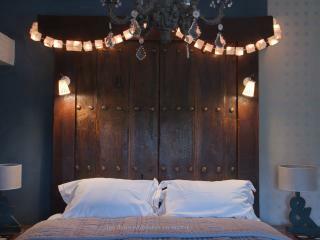 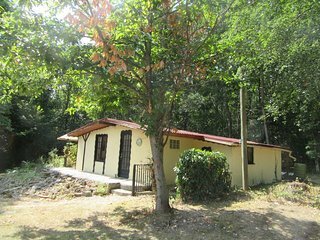 couple get away gite, set in the grounds of Les Chassins an old hunting lodge. 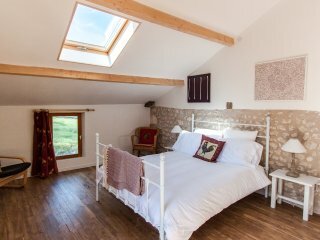 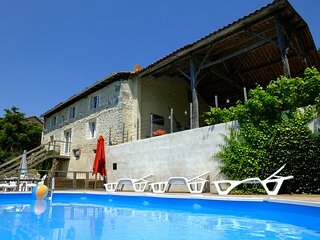 Beautifully converted barn with private pool. 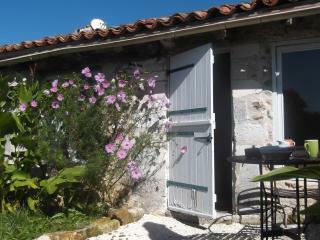 Grange Lapin. 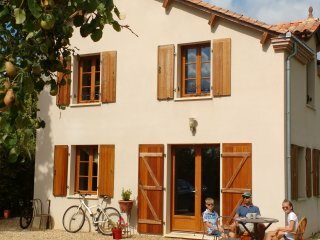 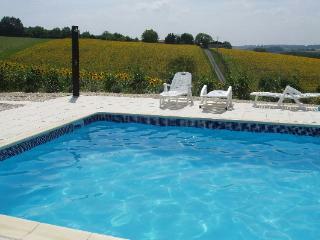 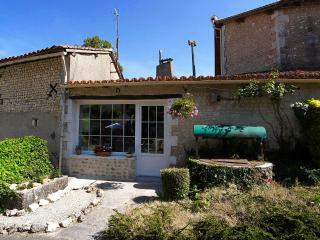 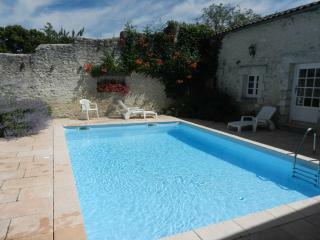 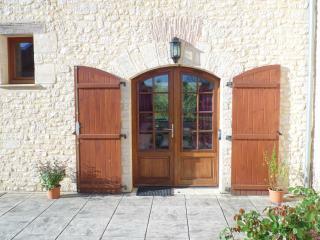 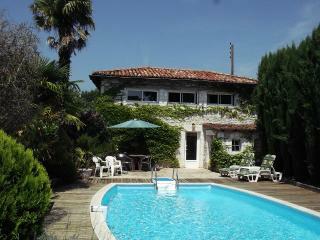 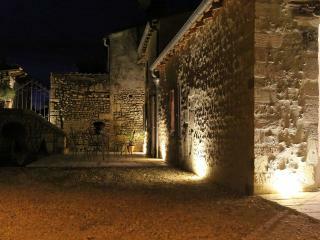 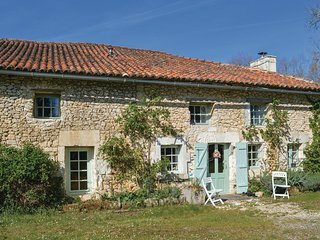 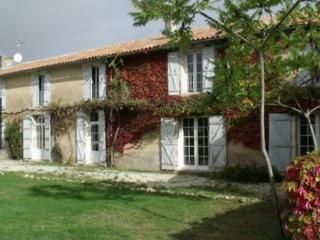 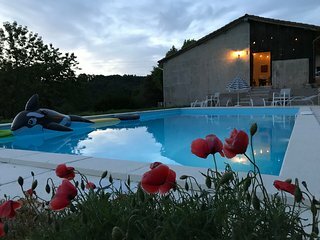 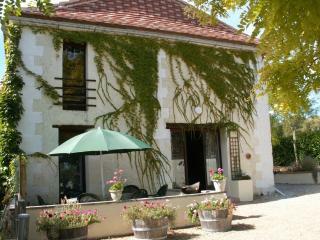 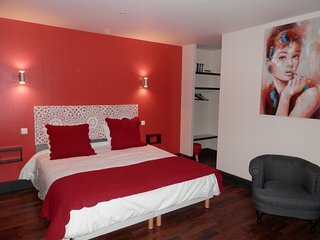 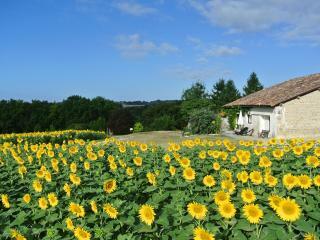 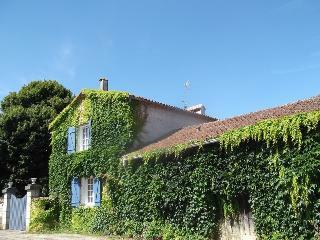 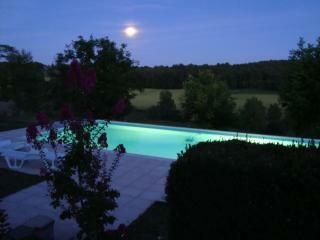 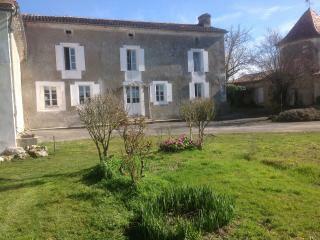 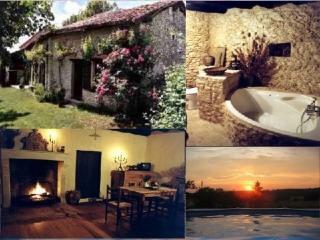 Les Hirondelles, Stunning gite with private pool.